Join us at 8 a.m., 9:30 a.m., 11 a.m., or 6 p.m. as we gather to celebrate Jesus’ resurrection! We believe that by 2022, through God's grace and power, we will see 2,000 people baptized and growing in relationship with Jesus through the Word, prayer, and community. One key step? Creating spaces to reach more faces. 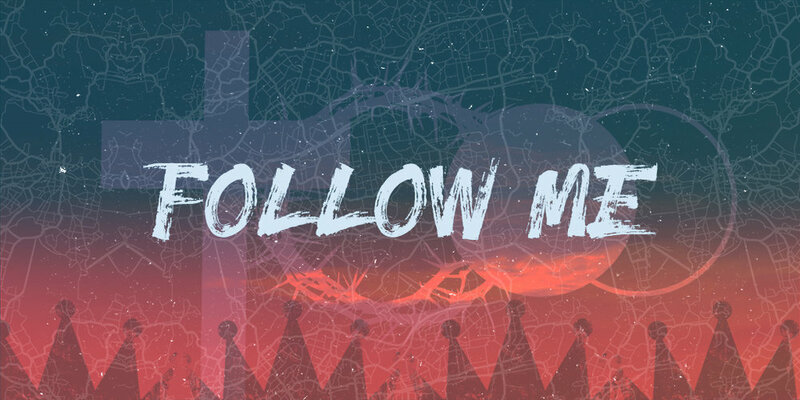 Leading people into a growing relationship with Jesus Christ is our heartbeat as a church. Jesus' death for us on the cross and his rising from the dead has freed us from being bound up by our own failings, sins, and past mistakes. In gratitude, we're thrilled to follow him and grow to become more like him! Because we believe it's all about Jesus. In the Bible, in Acts 17:11, the Bereans are called "noble" when they examine the Scriptures daily to see if what they're being told about Jesus is true. Similarly, we strive to be people who search God's Word, the Bible, to know the truth about Jesus and how to live life as a result. A man who claims to be God is either lying, crazy, or the Lord of all. Our mission, vision, and core beliefs. Get to know our staff and elders. What Jesus has been doing in some of our lives. For a little snippet of our history, check out the Berean Fellowship of Churches web site. (Scroll down to the "Our History" section.) This is the fellowship of churches we helped start and are still part of today. Check out our FAQ about giving, or choose a specific topic below.